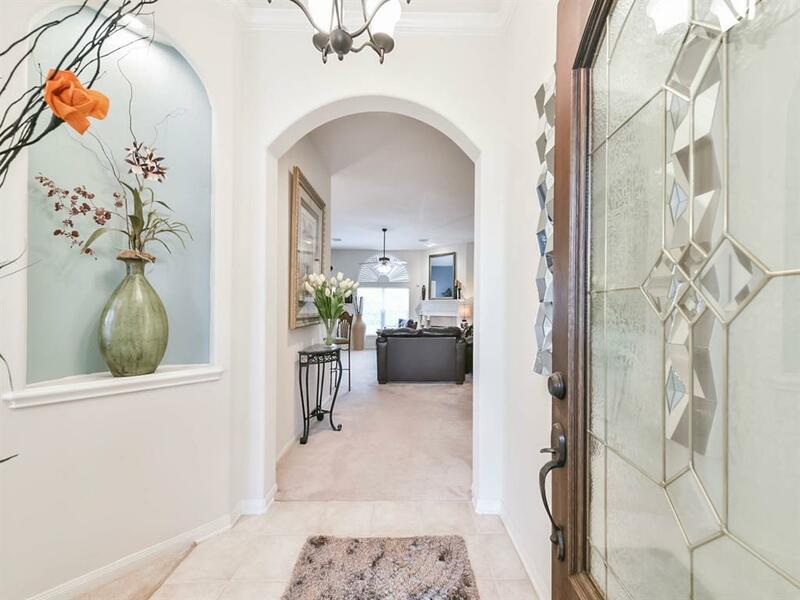 Spectacular popular open floorplan! 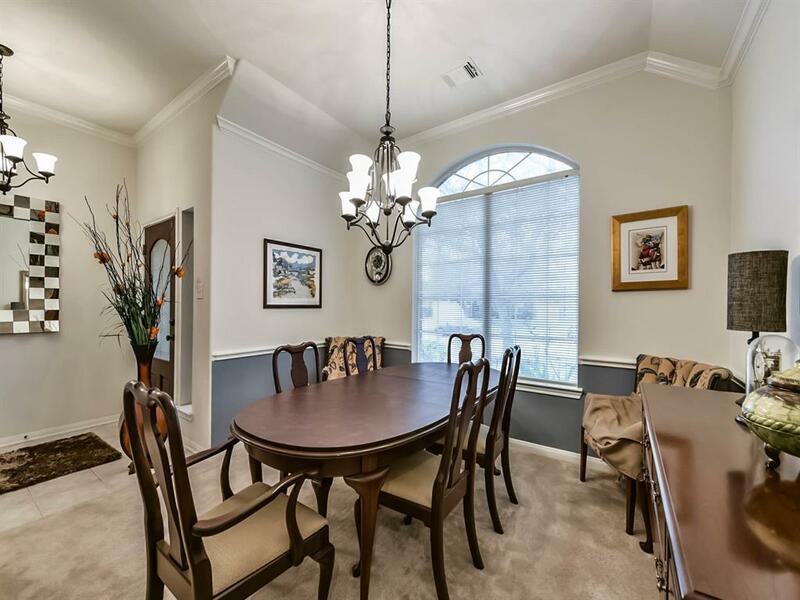 3BR/2BA w/ formal dining room that could also be used as a study; Kitchen features an over-sized island, bar, breakfast area, built-in microwave, an abundance of cabinet space. The large island kitchen includes a desk and breakfast bar and is open to the den and dining. Open floor plan with an abundance of natural lighting. 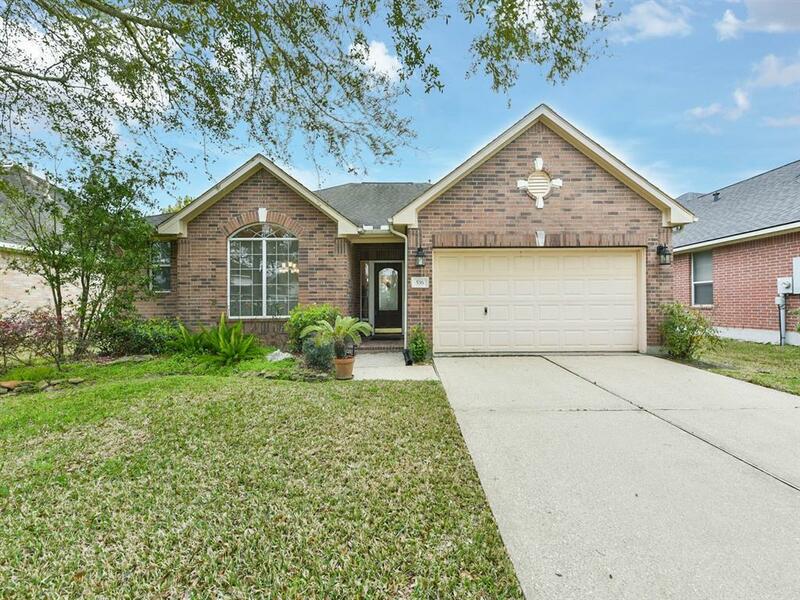 Over-sized Master bedroom; Master bathroom includes double sinks, his-and-hers closets, stand-up shower, & a garden tub for relaxing after a long day; Soaring ceilings & split floor plan give the home a warm, open feel. NO MUD TAX! Nice area pool! 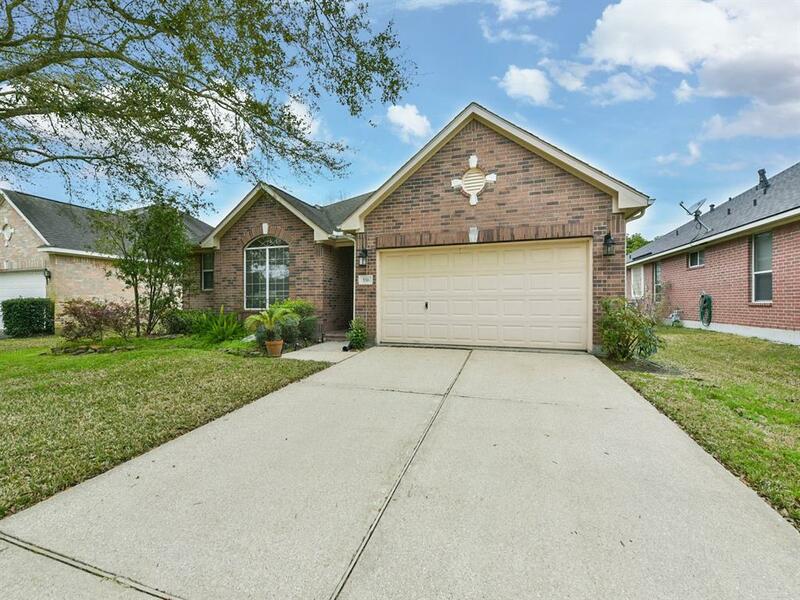 Zoned to highly-rated CCISD schools; All this just minutes from IH 45 South. Call today for a viewing!